While a great deal of attention has been paid to President Trump’s directives on halting or banning the immigration from several Muslim countries, another directive that has come from the Oval Office has the potential to cause much bigger problems for many more people. The President has insisted to the Department of Homeland Security and various federal departments and agencies that they should be rigorously enforcing the current immigration laws and enforce laws and regulations regarding inadmissibility vigorously. This statement stands to have a much larger effect on people than the Muslim ban. When any law is rigorously enforced, it gives a great deal of leeway to law enforcement officials in how jobs and actions are carried out. Even just stating that laws are to be followed to the letter of the laws issued by Congress creates volatile situations for many immigrants. The consequences of any law being enforced in this nature sets up the potential for dire circumstances. For example, if tax laws were held up to the letter of the law, even an honest mistake regarding a deduction would lead to jail time. The difference is that where immigration law is concerned, there is only one possible outcome – deportation. When an immigration law is carried out in this nature, the rights of the immigrant are seriously limited and hampered. The government can quickly remove you from your home and family, place you in jail and leave you there until you are deported. While they make use of trained legal counsel to make their defense and motions, those jailed can be denied an immigration lawyer that can protect their rights.The laws do allow for leniency on a case-by-case basis, but when the law is carried out “rigorously” there is no wiggle room, making the whole movement a very dangerous one. 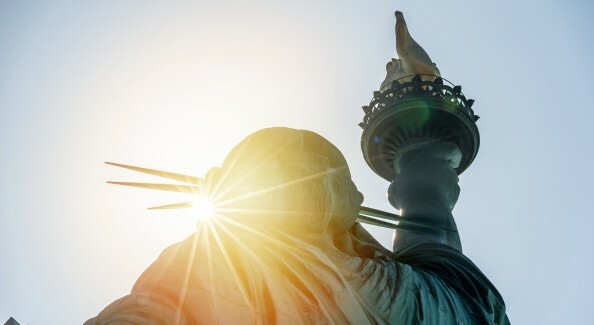 Under this set of circumstances, it is important to try to protect the civil rights of immigrants and work to get those that have already petitioned for permanent residence or a green card the help that they need right now. 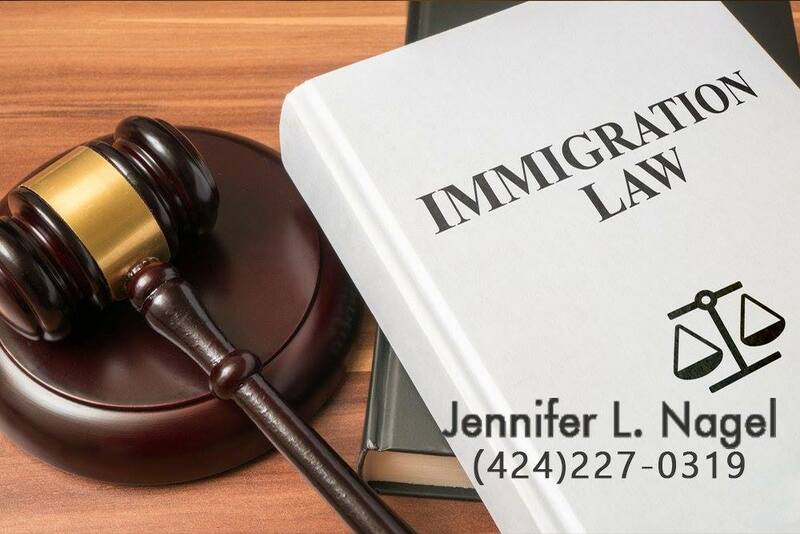 It is always a good idea to take the time to discuss any immigration issues with an attorney like you can do at the office of Jennifer Nagel or other immigration attorneys so you can learn what your rights are in your situation and what you can do to protect yourself and your family. Contact Jennifer Nagel at (424) 227-0319 or visit http://flagattorney.com for more information on what she can do for you.